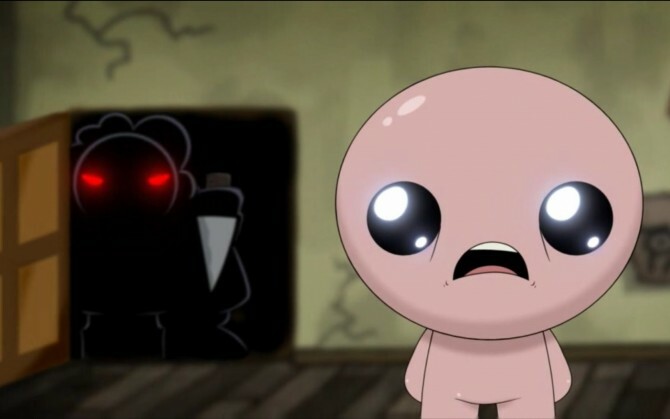 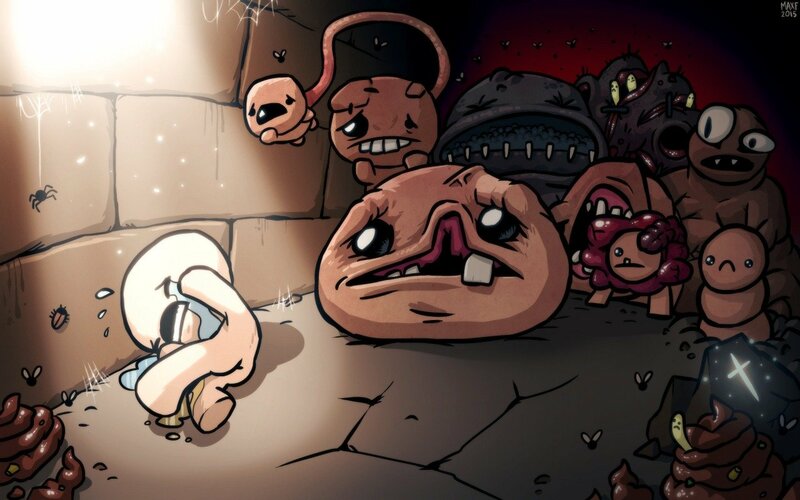 The Binding of Isaac and Super Meat Boy developer teases an unannounced new IP is in the works. 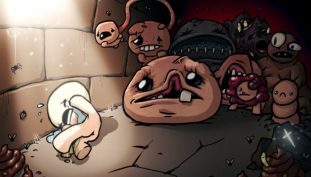 By manually installing mods on the PC, you can keep earning achievements and unlocks in The Binding of Isaac: Afterbirth+. 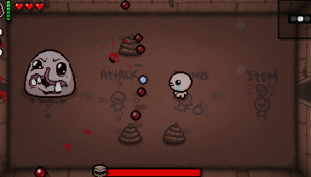 Here’s how it works. 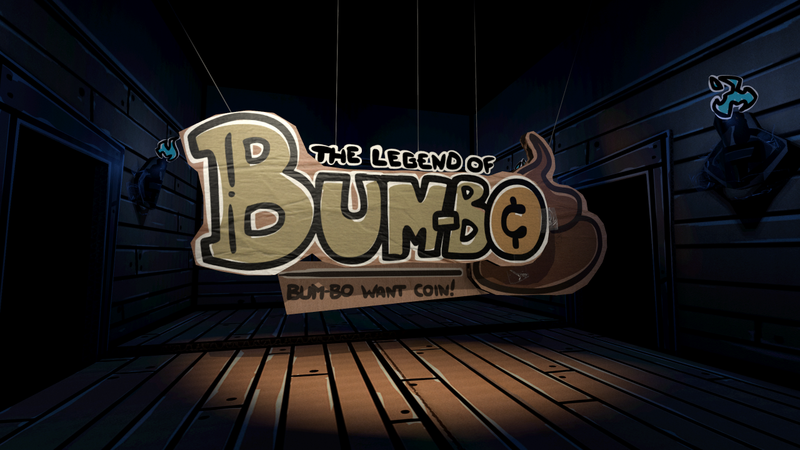 The Binding of Isaac developer Edmund McMillen has revealed his next project, The Legend Of Bum-Bo.